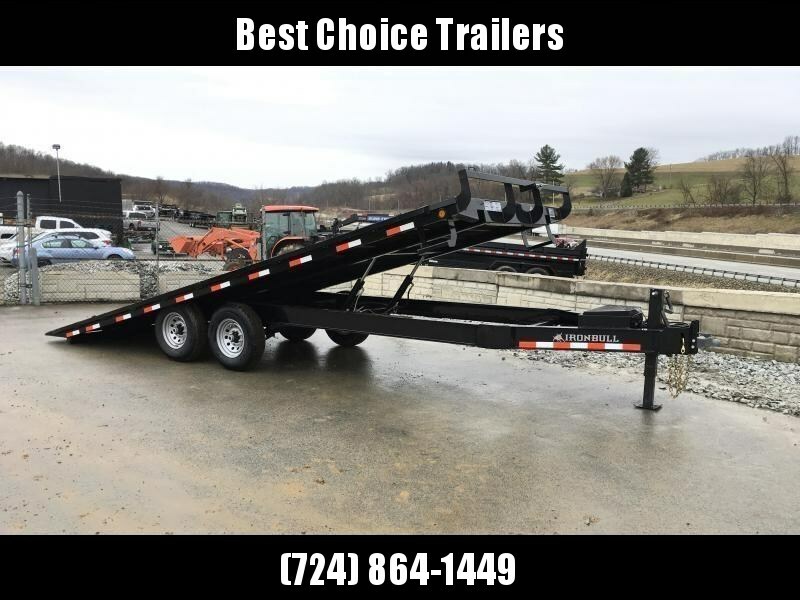 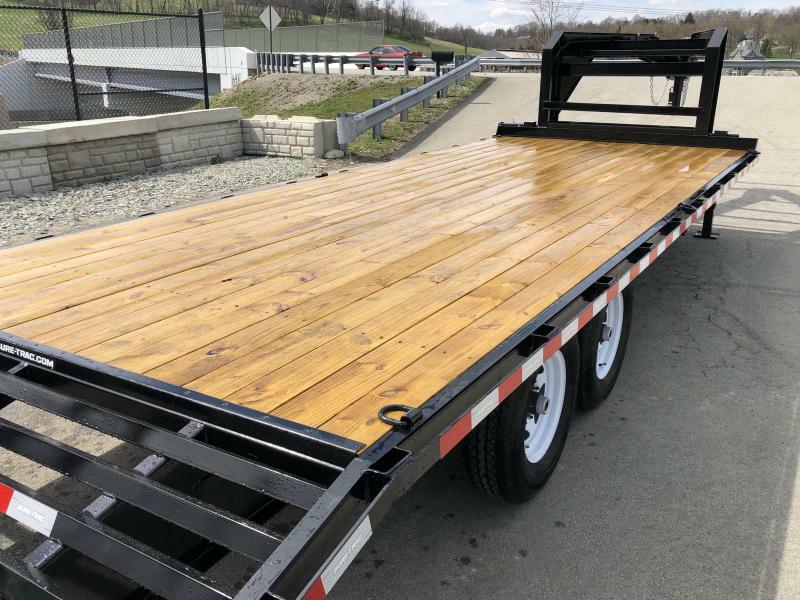 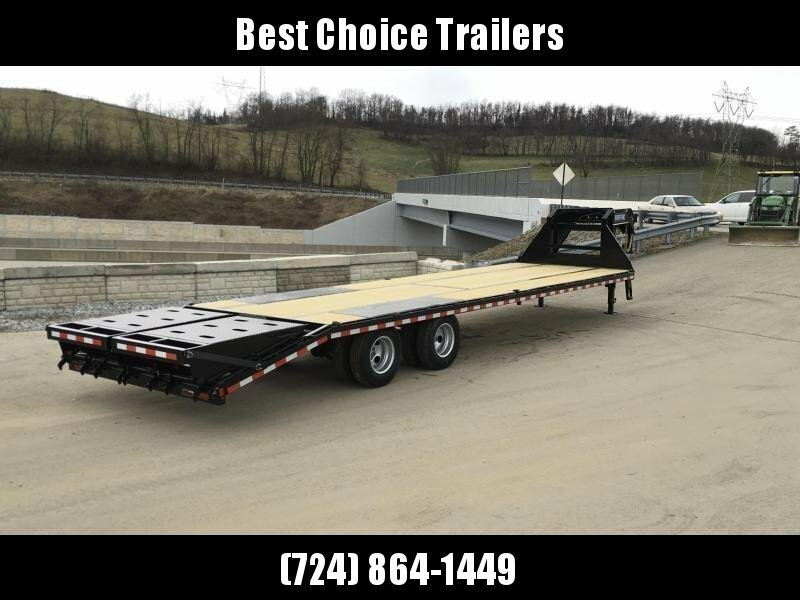 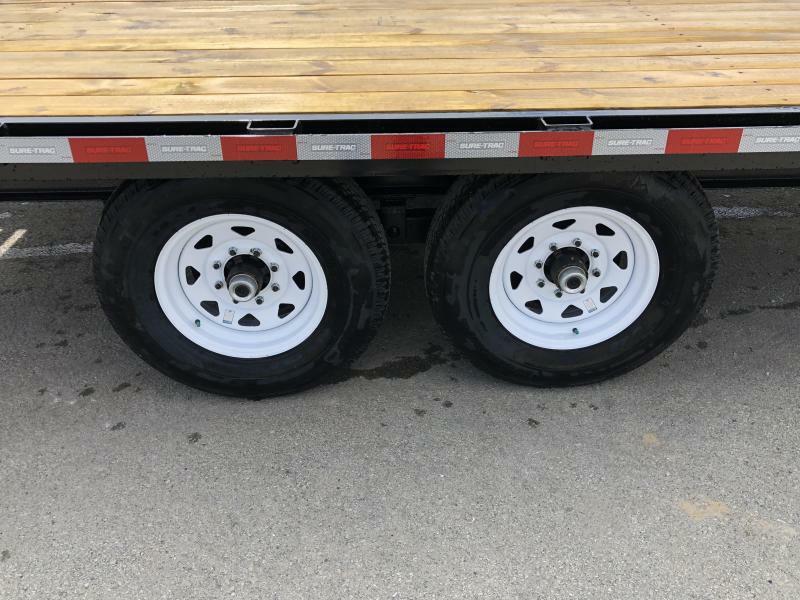 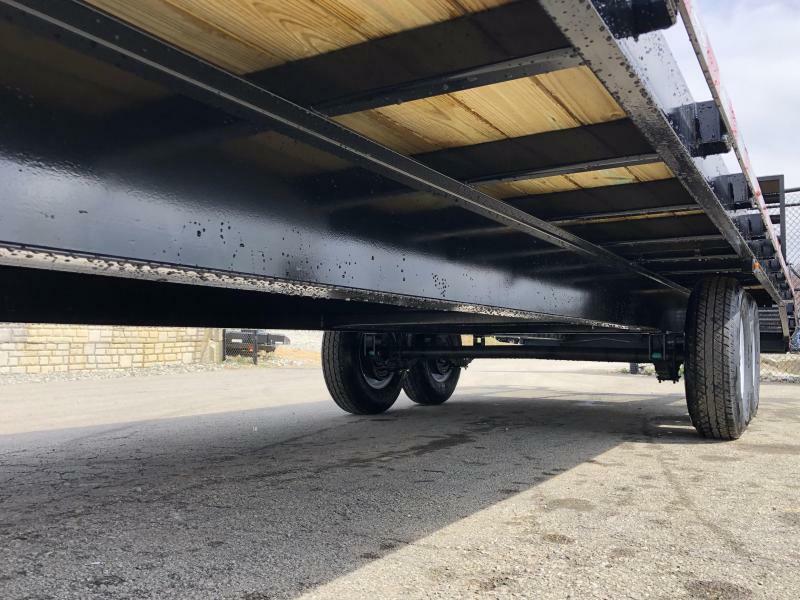 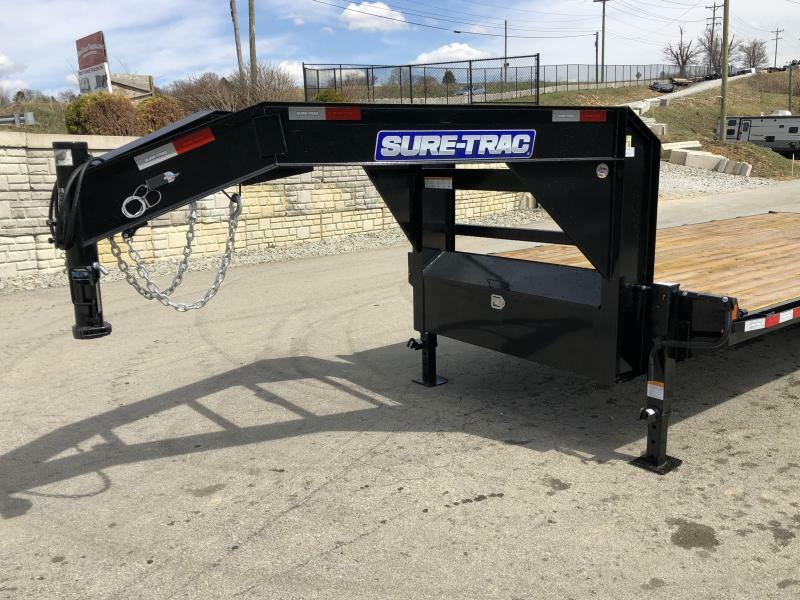 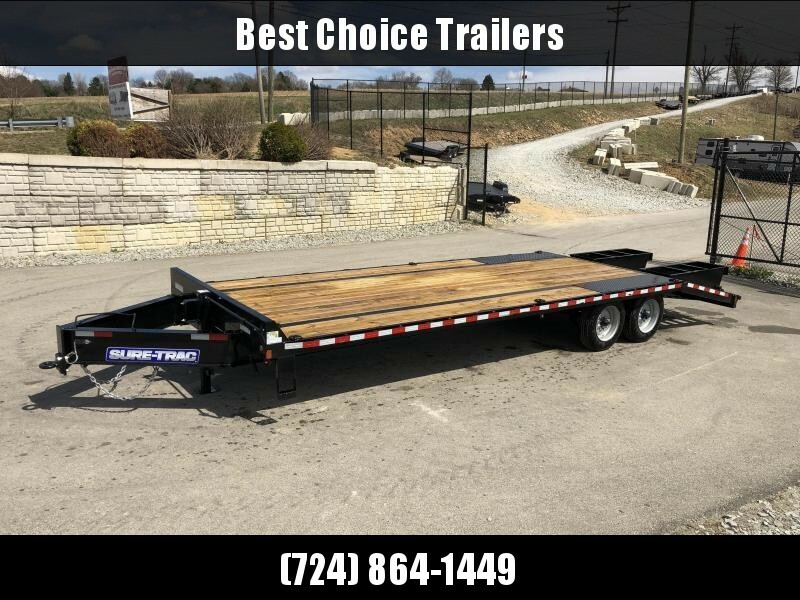 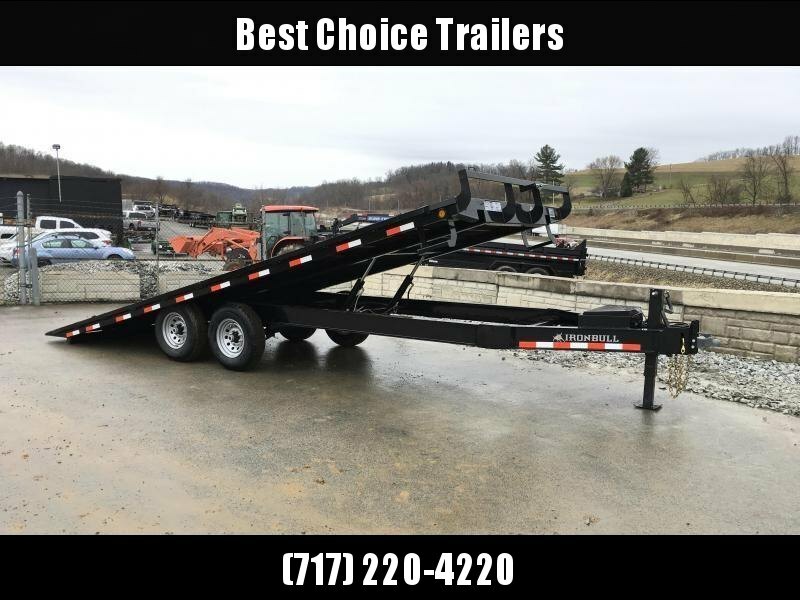 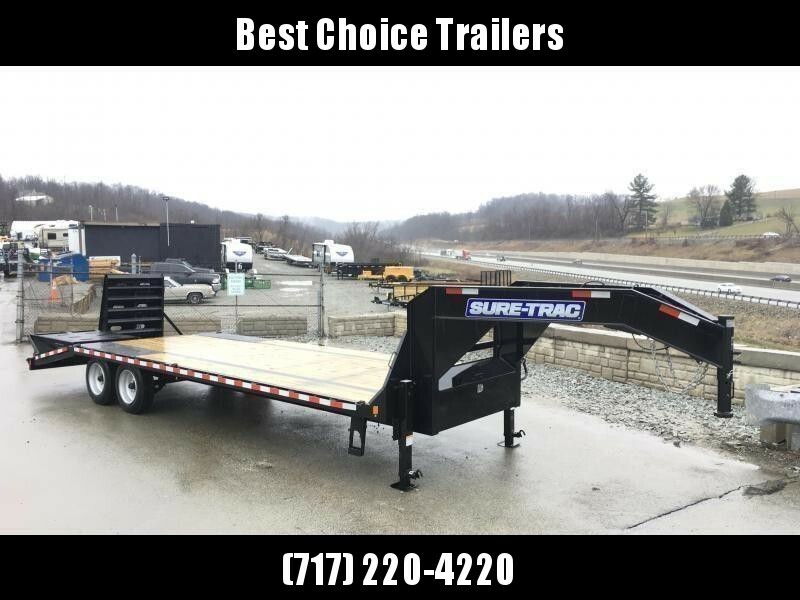 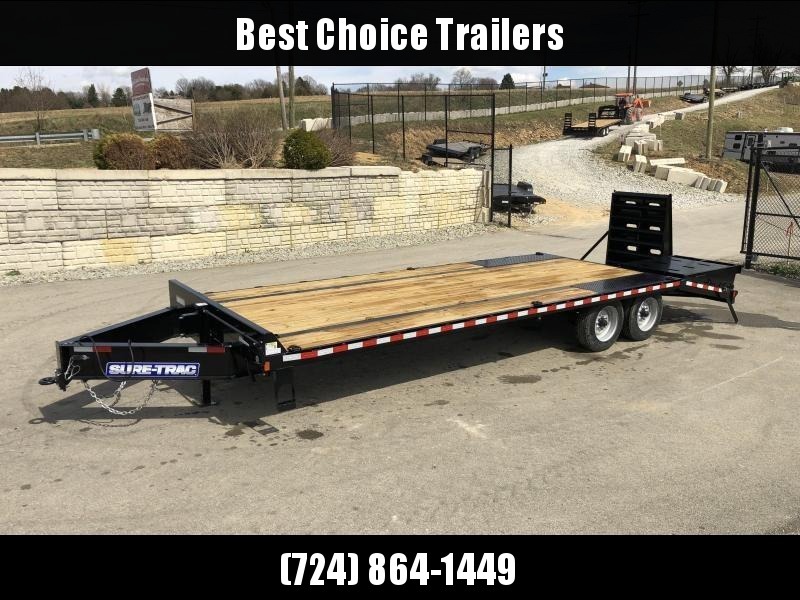 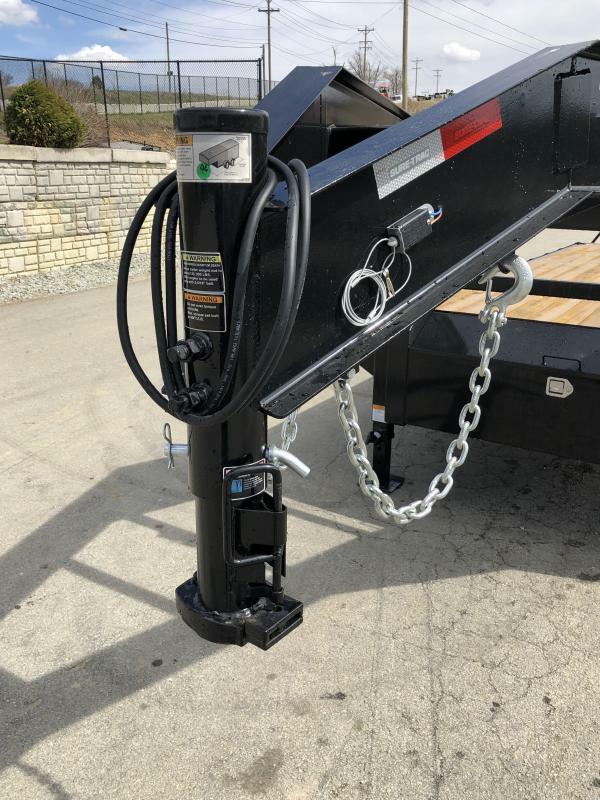 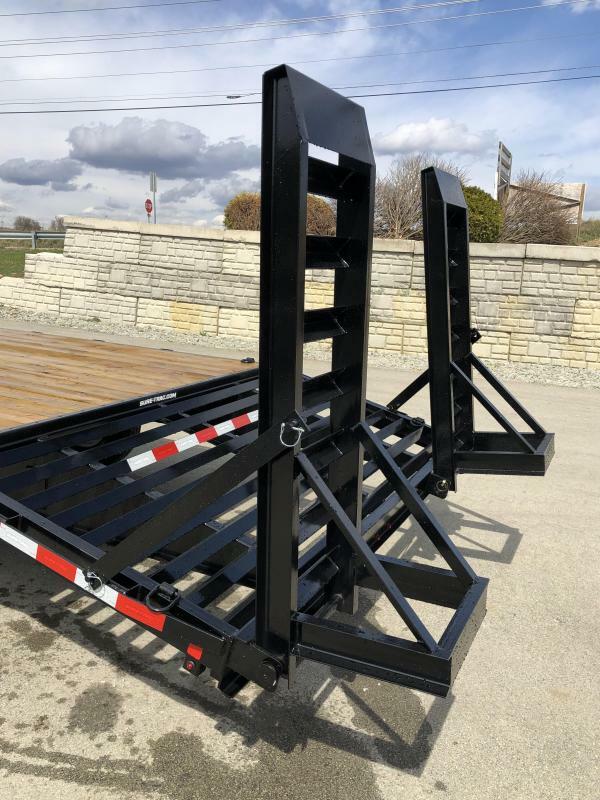 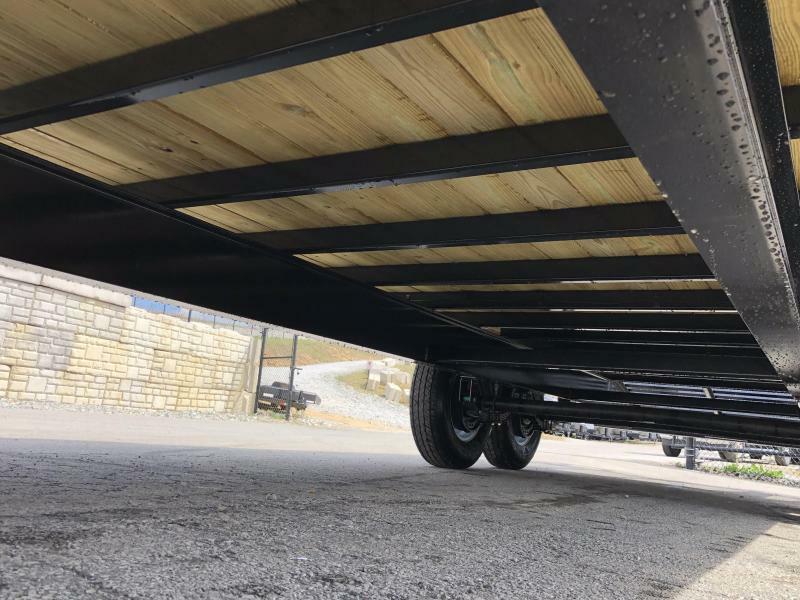 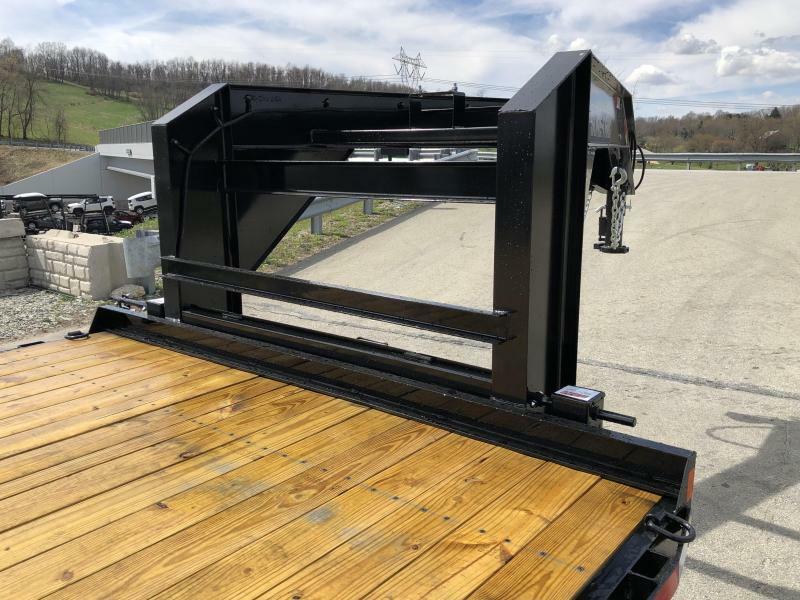 NEW for 2019 SURE TRAC STANDARD DUTY DECKOVER. 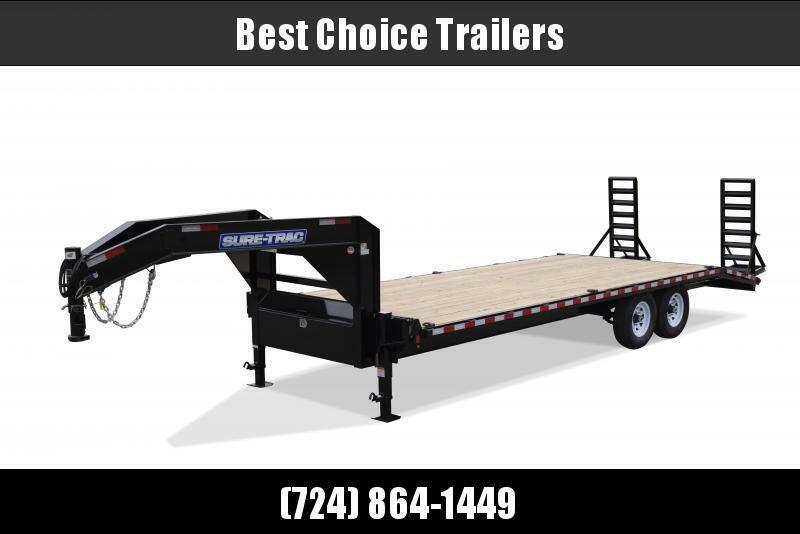 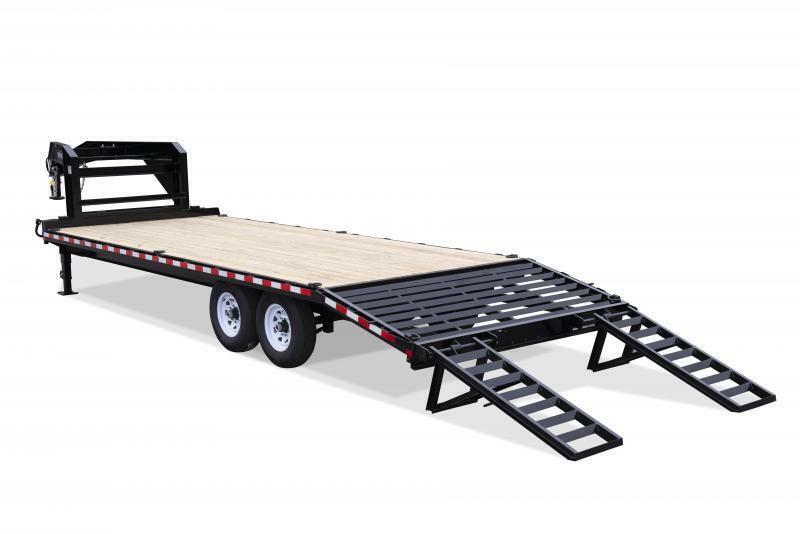 MANY OF THE FEATURES O THE HEAVY DUTY WITHOUT SOME OF THE WEIGHT AND COST. 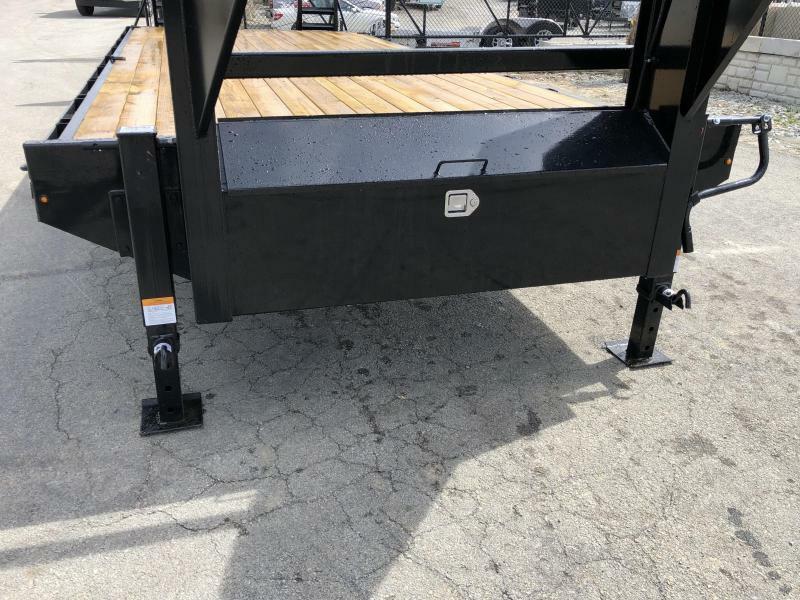 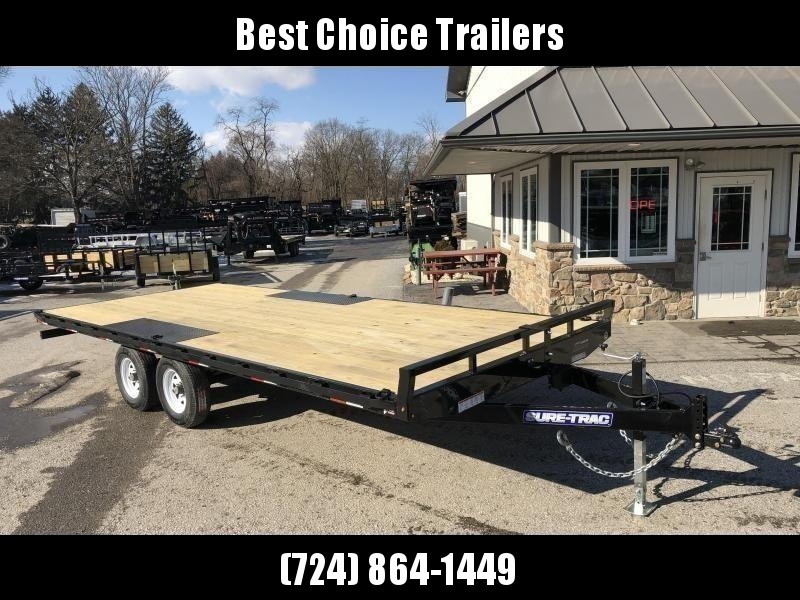 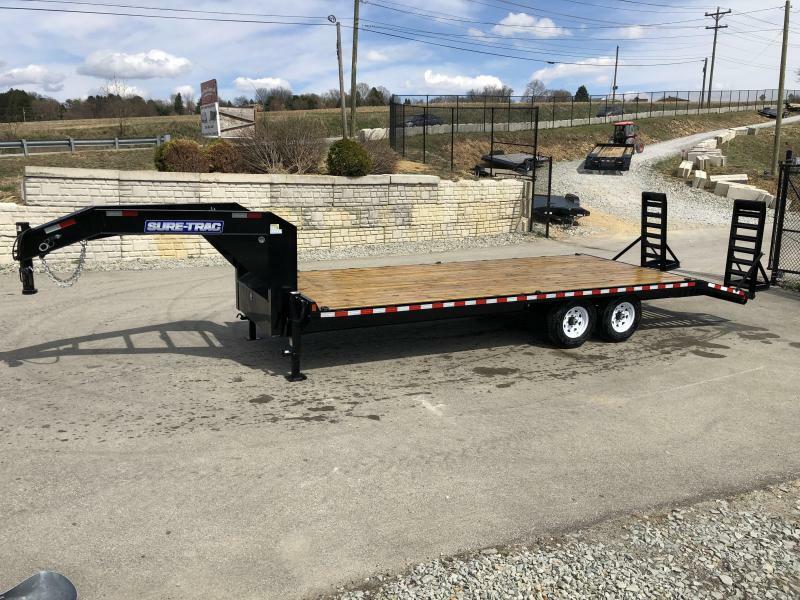 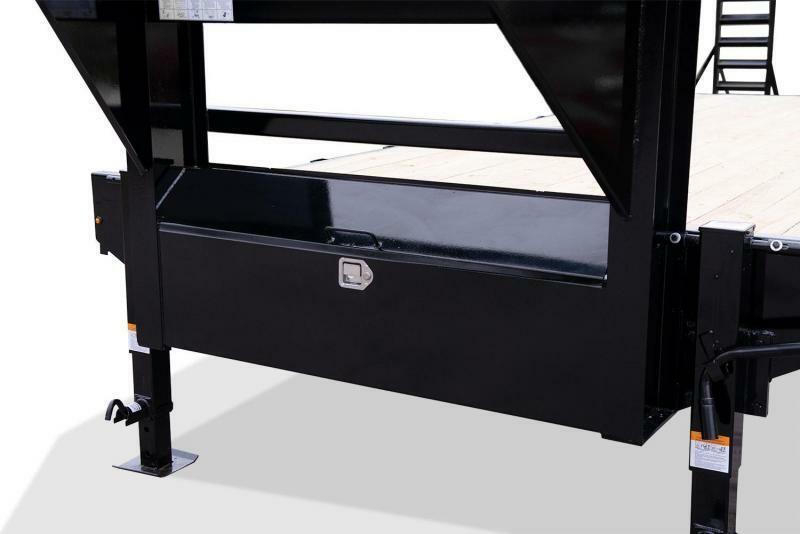 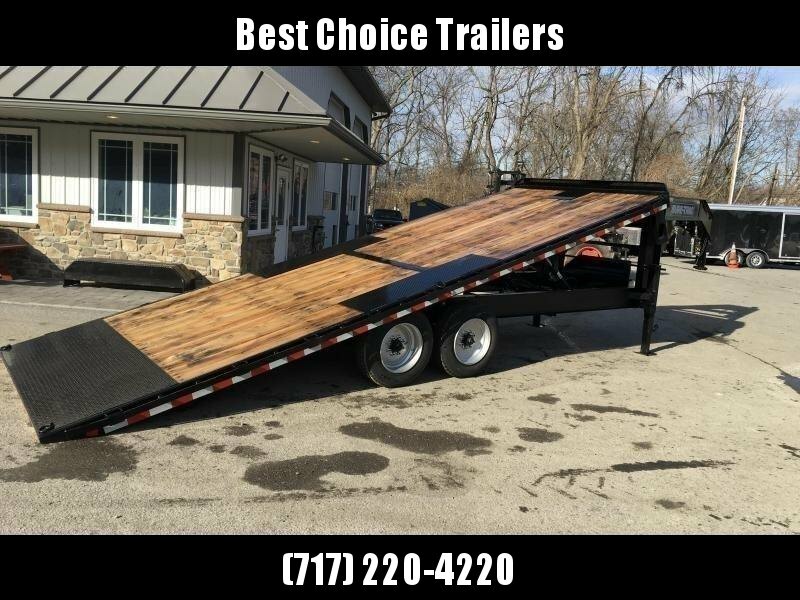 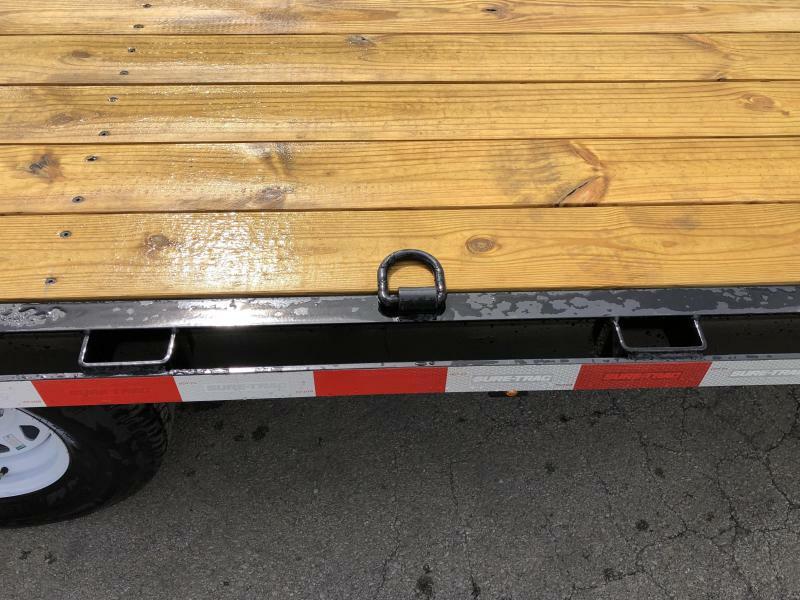 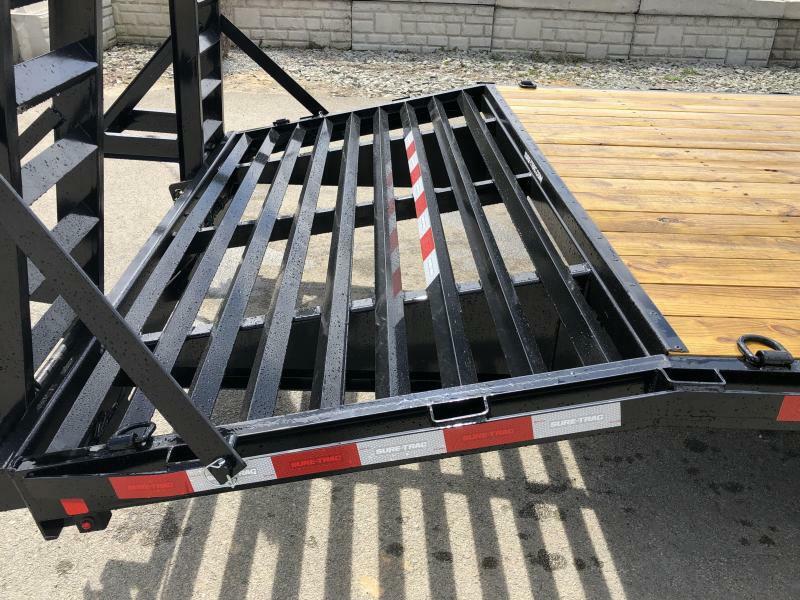 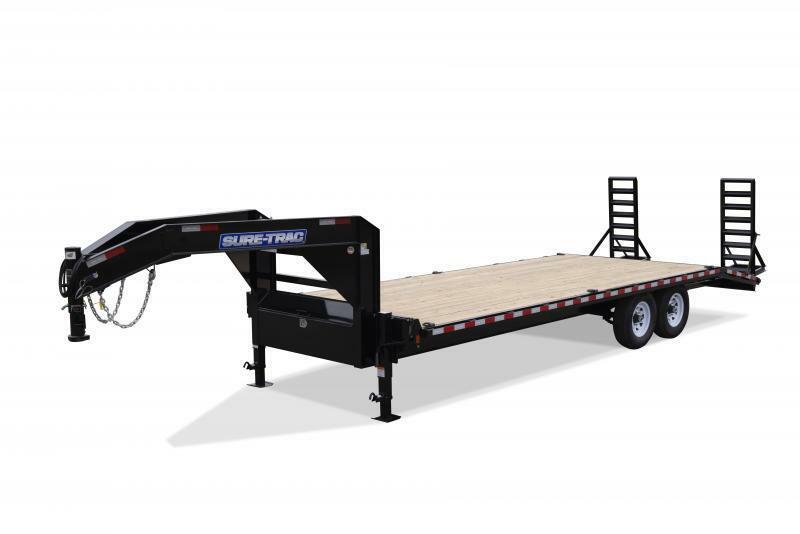 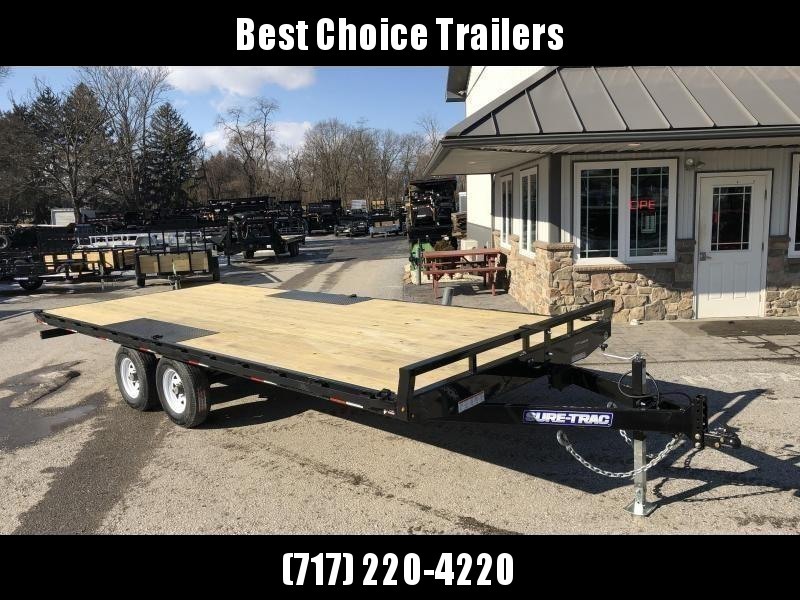 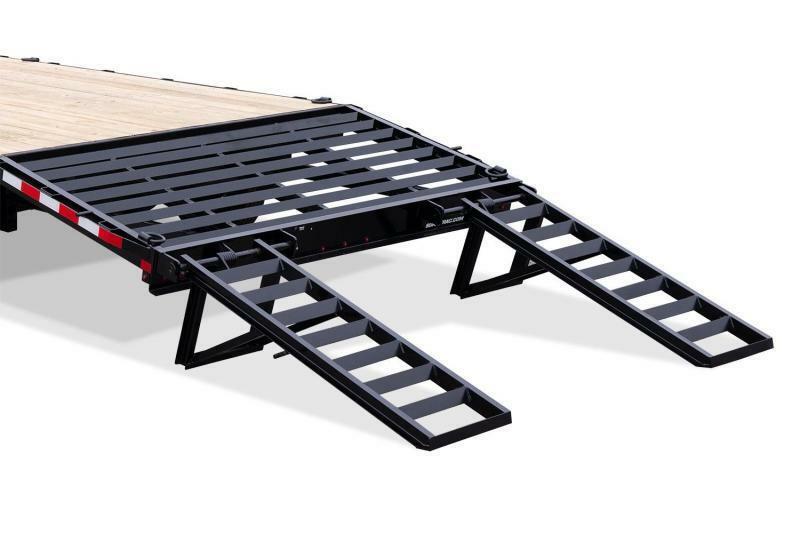 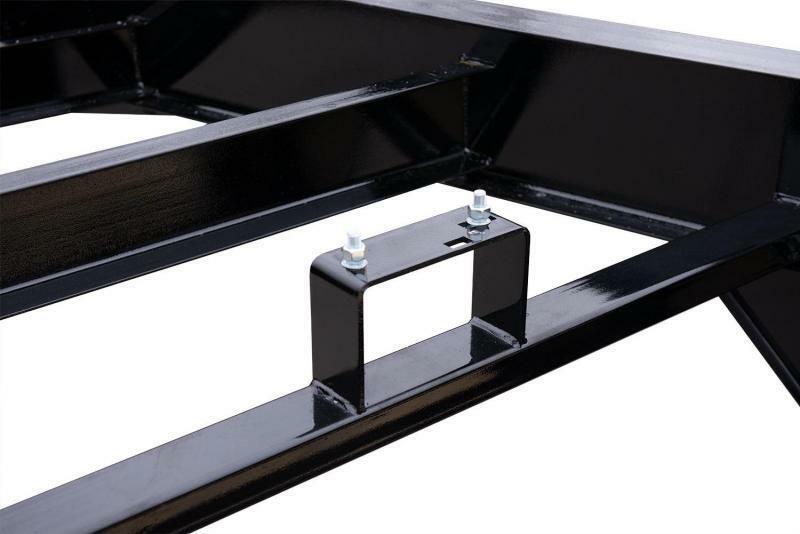 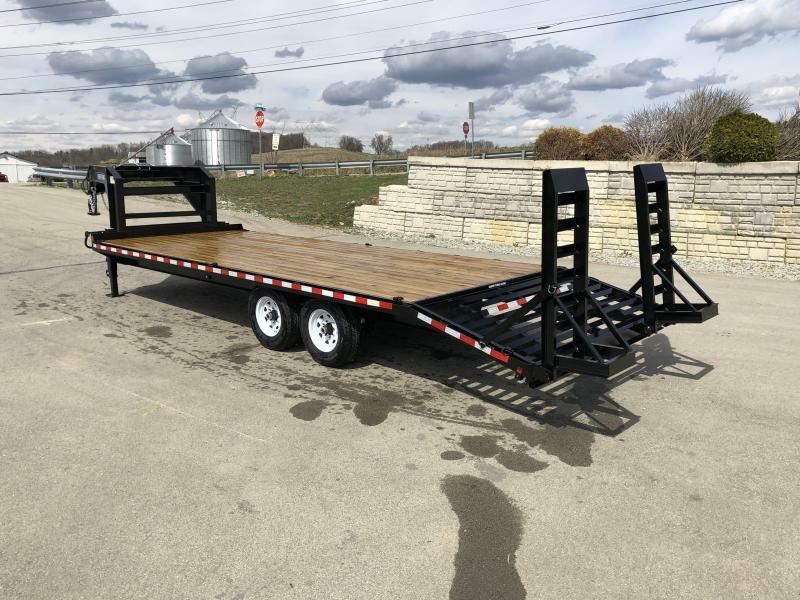 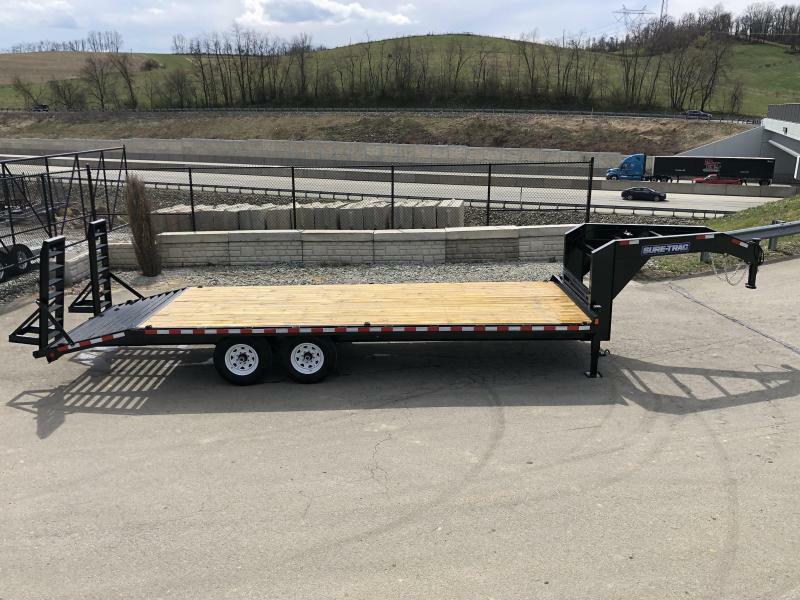 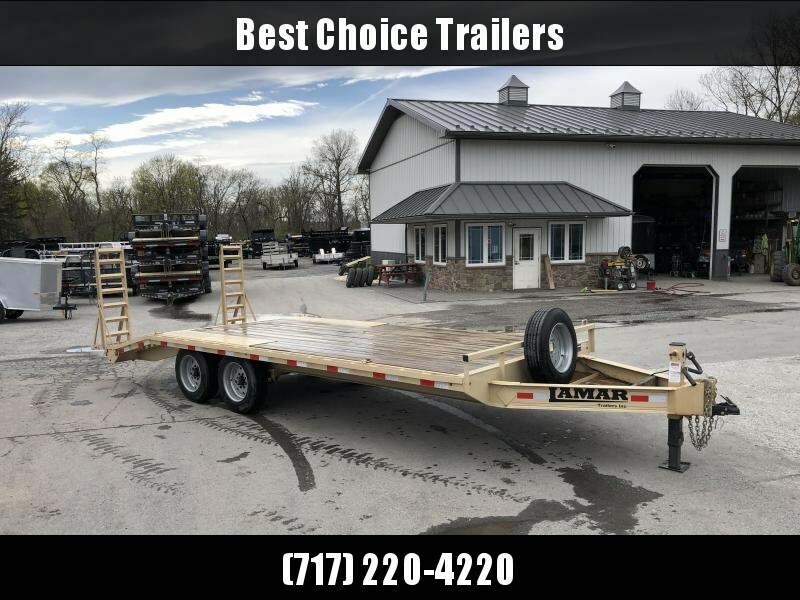 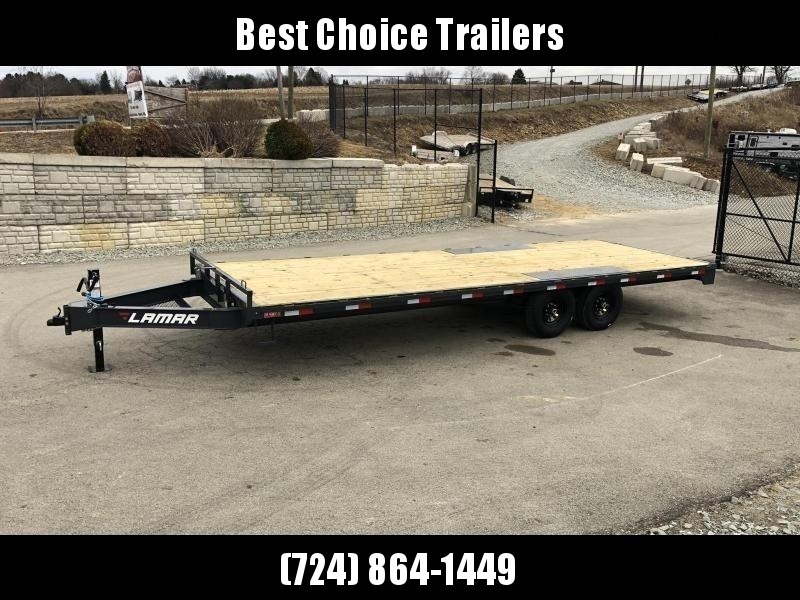 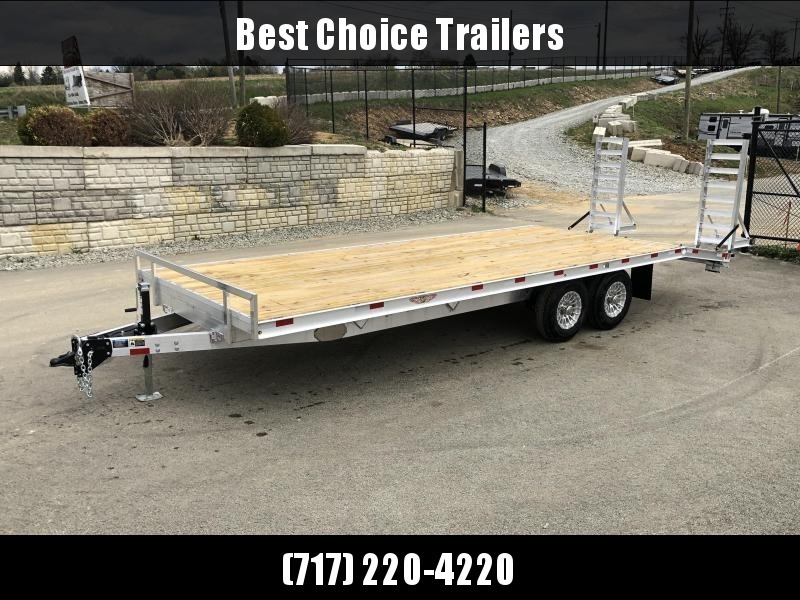 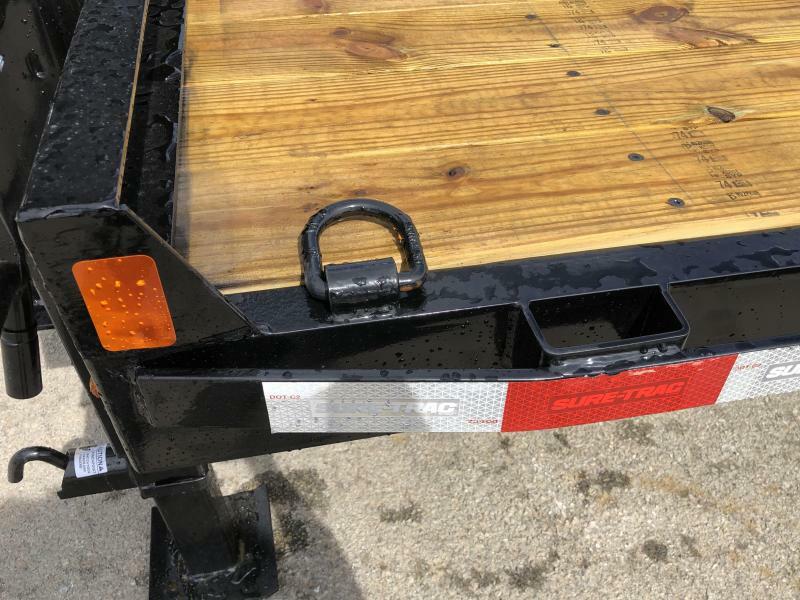 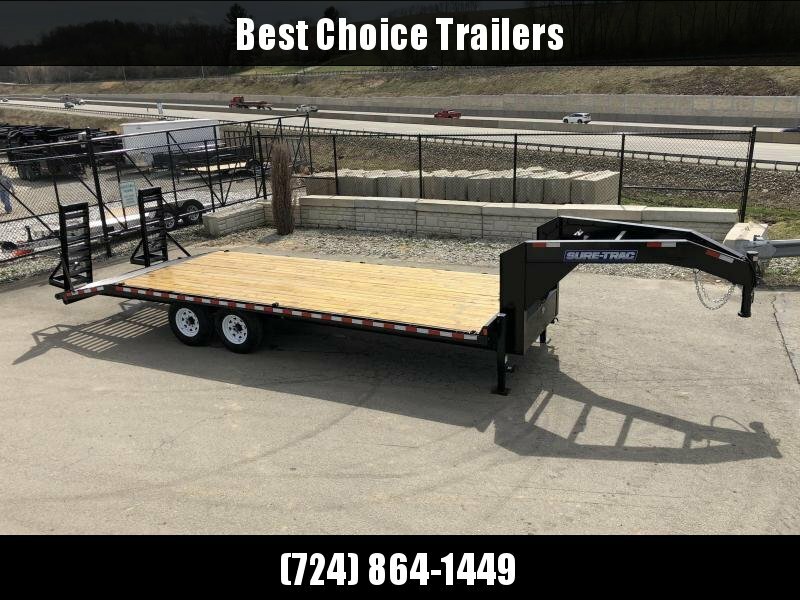 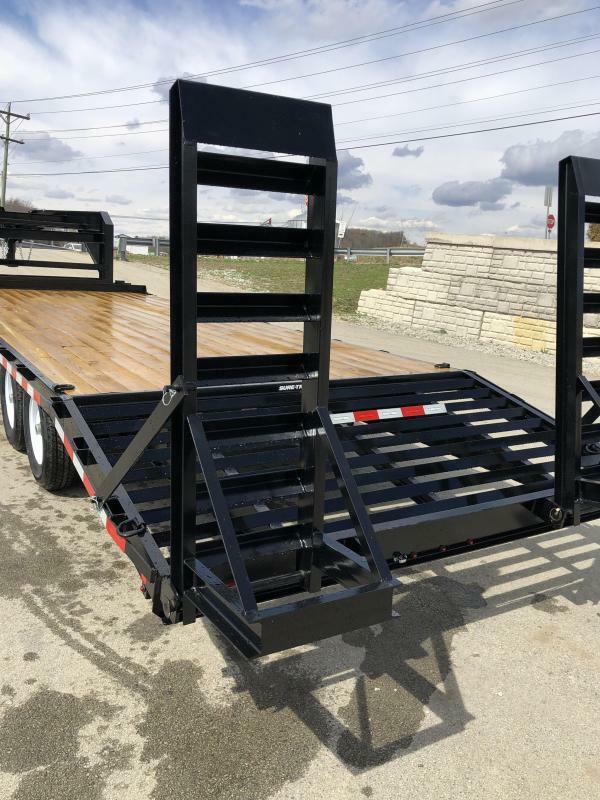 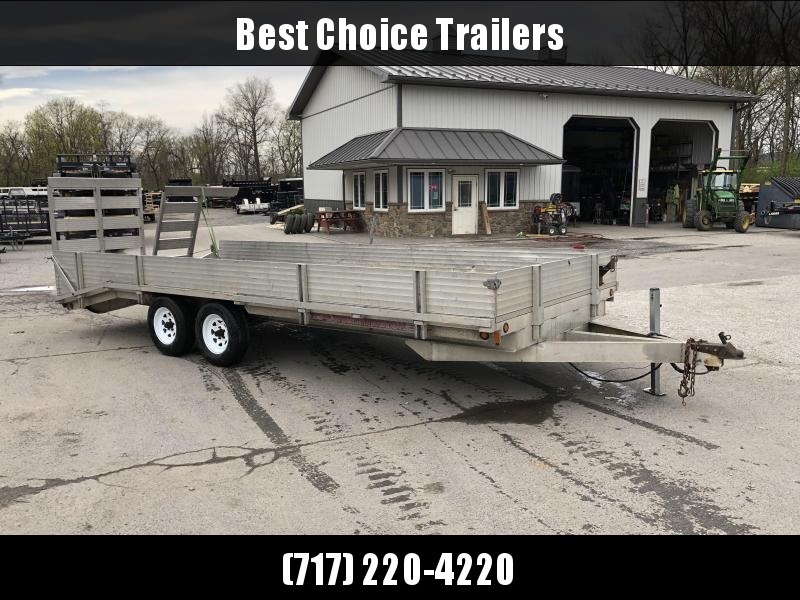 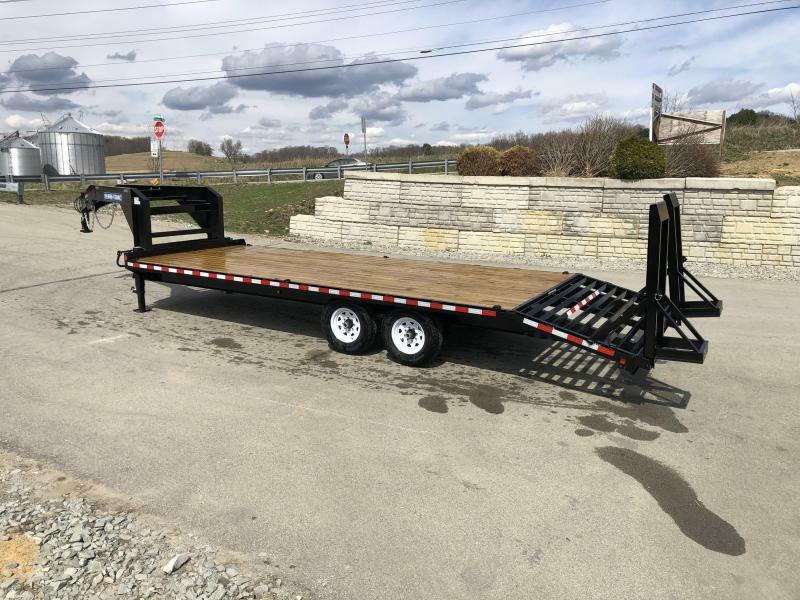 DUAL JACKS, 10" I-BEAM, RUBRAIL/STAKE POCKETS/D-RINGS, FULL FRONT TOOLBOX, HD RAMPS, ETC.